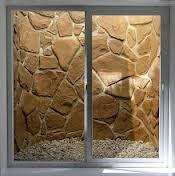 I think this is a big improvement over standard metal window wells. 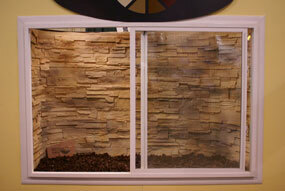 These faux rock liners are pricey, but if you spend a lot of time in your basement, it might be worthwhile. What do you think?